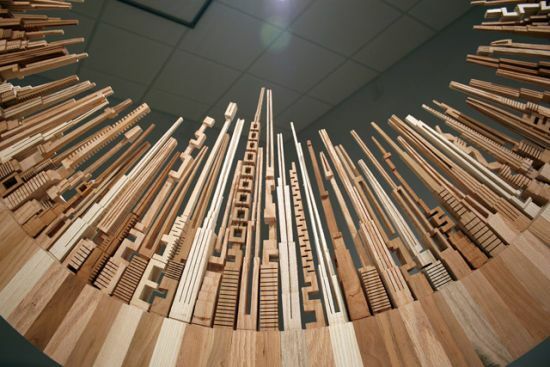 James McNabb, a student at the Center for Turning and Furniture Design at IUP, seems to be more than infatuated by cityscapes as he creates miniature versions of skyscrapers and city buildings. 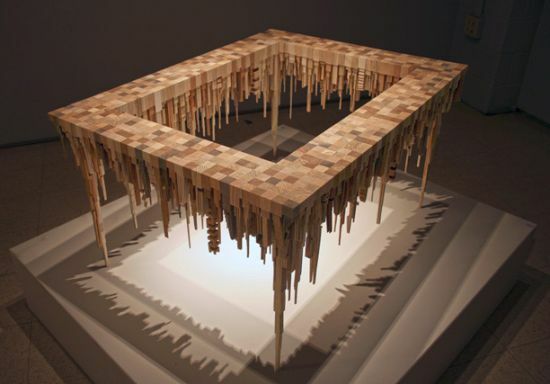 James uses discarded wood as the all-potent canvas to portray his creativity. 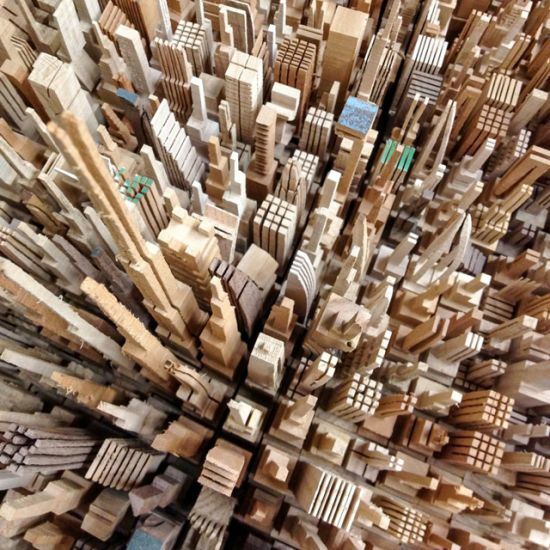 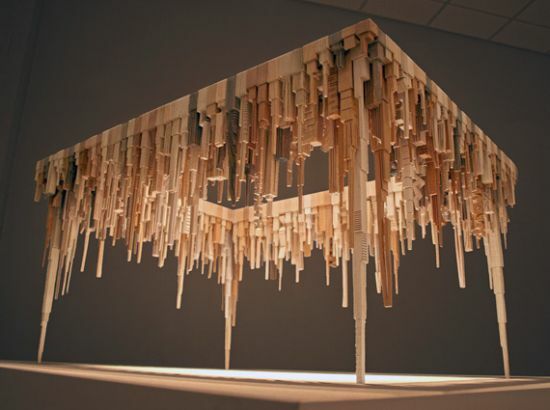 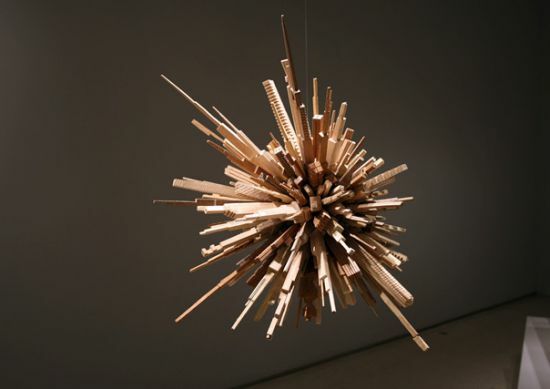 Conceived and created for his MFA Thesis Exhibit last September, the wooden skylines come together to create a wider picture – which the artist dubs as The City Series – to epitomize the urban sprawl. 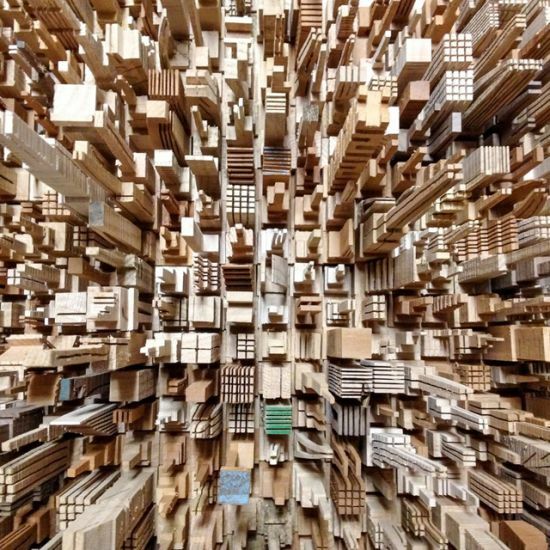 As James puts it, each of the pieces depicts a planet consumed by the city. 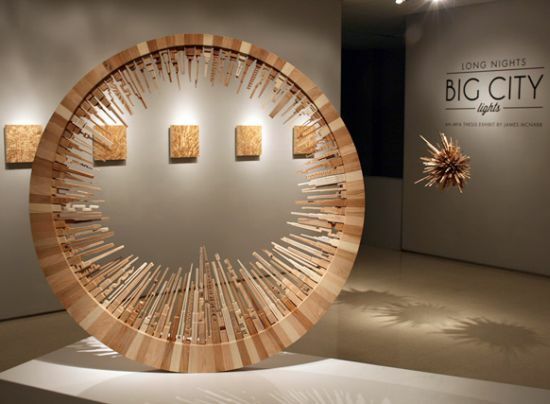 The entire collection projects itself as a high quality decorative art for representing a woodworker’s artistic side. 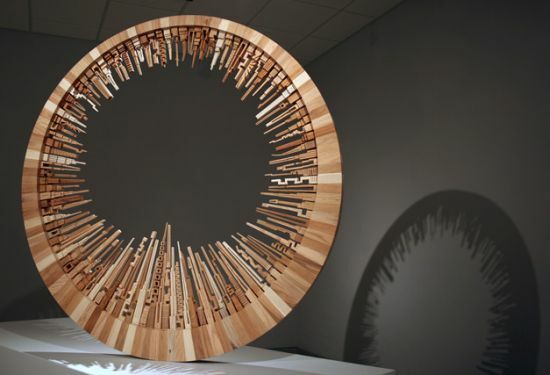 Moreover, it further depicts how ‘sketching with a band saw’ has evolved as a green art, effective enough to create something out of nothing – thanks to James McNabb’s ingenuity.